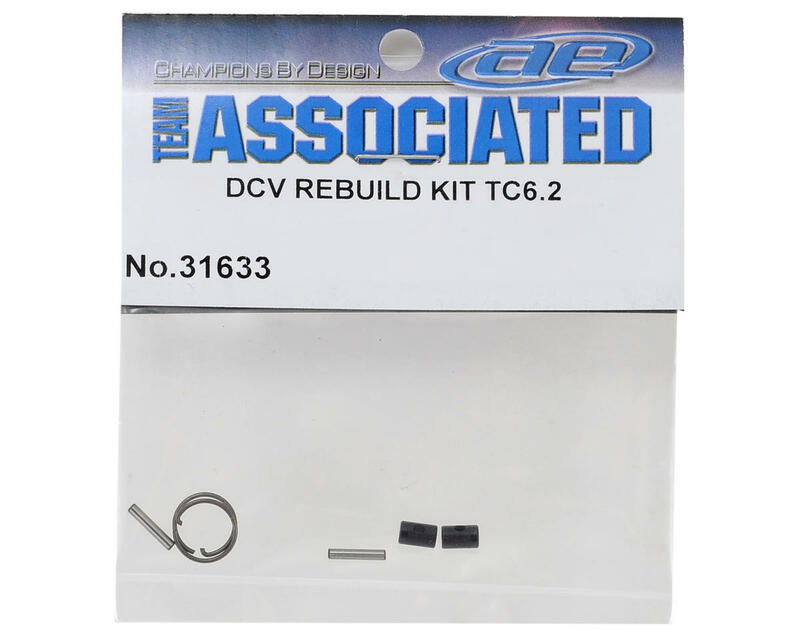 This is a replacement Team Associated TC6.2 CV Rebuild Kit. 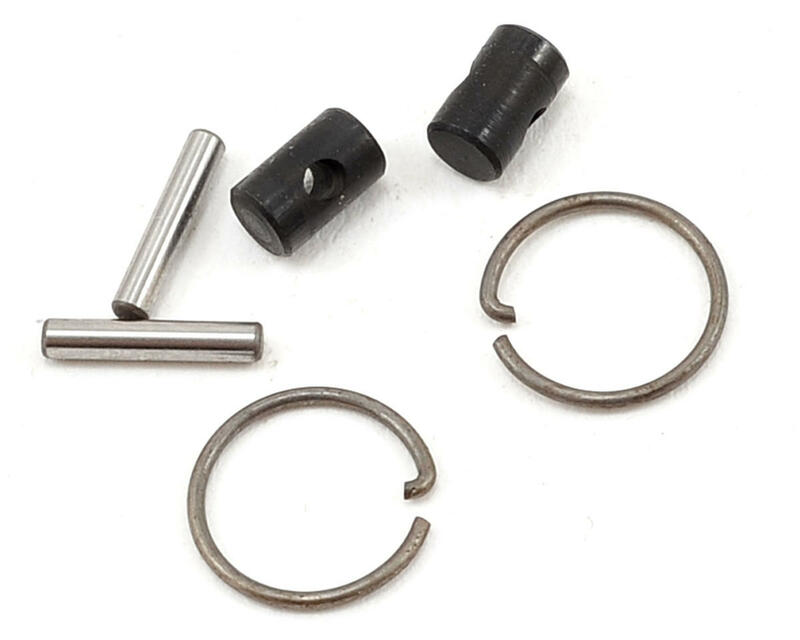 This kit includes two barrels, two pins and two clips. This kit helps replace those high stress areas in the CVD that are prone to increased wear.